It is HOT here, in the 90's, and I am trying to remind myself of things I enjoy about summer. So far the list is short: frozen fruit pops, flip flops, and beach music. 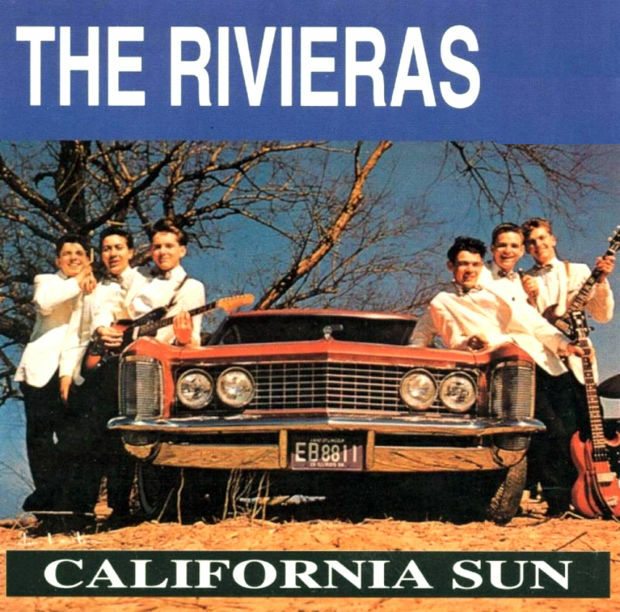 "California Sun" was a hit for The Rivieras in 1964. It made it to number 5 on the music charts. 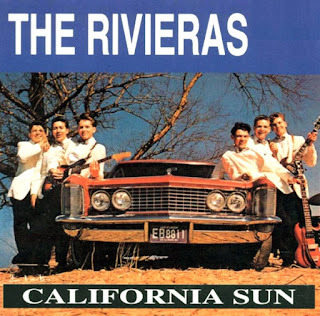 The Rivieras were a band out of South Bend, Indiana (interesting! I always assumed they were from California). They had a unique sound which featured an organ. 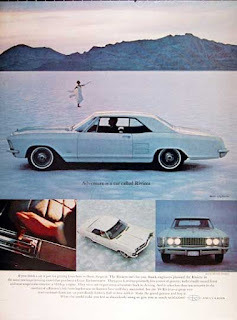 Their name was inspired by the Buick Riviera. And here's the song - enjoy some fun summer sounds! If you have a moment, would love to hear from you about how your summer is going! What are YOUR favorite things about summer? I guess I enjoy the summer sunshine more than anything else. The sun is never so bright as it is this time of year. It's also nice to be able to walk out your door without a jacket. If it were up to me, I could completely skip the Fall and Winter seasons. This is one of my favorite songs of all time! Summer for me is flip flops, mermaid hair and whiskey cocktails. I love your Music Monday posts. This song is definitely an "oldie but goodie." It sounds like California! Ramona, thanks! I agree - it does sound like California!